In the Haunted Hotel 3, you return as Agent Sundey to solve the mystery of the Lonely Dream hotel. Search the mysterious hotel for clues, uncover hidden secrets and solve tricky mini-games and puzzles. 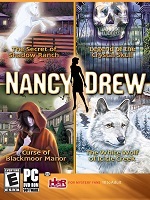 Continuing the storyline from the previous 2 games of this Haunted Hotel series, this hidden object game has a great atmosphere of suspense and the supernatural, beautiful graphics and challenging mini-games as you move from room to room to find items that will help you solve the mystery and try to save the hotel guests in time! Explore the Haunted Hotel and experience supernatural phenomenon for yourself in Haunted Hotel: The Lonely Dream! 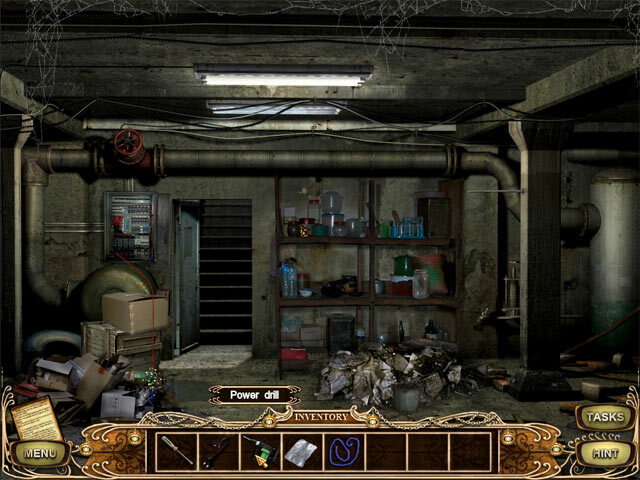 Find Hidden Objects as you explore the different rooms of the hotel and discover spooky secrets. Collect helpful Inventory objects to help you progress through the building, and solve tricky puzzles. Each room brings you closer to the truth in Haunted Hotel: The Lonely Dream! 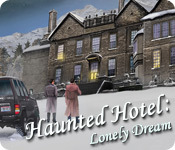 For more details visit: Haunted Hotel 3: Lonely Dream Game Download. This is the 3rd installment in the series. See my new post: Haunted Hotel Game Series List. For all the game titles in the series so far. For computer and mobile, in order of PC release. 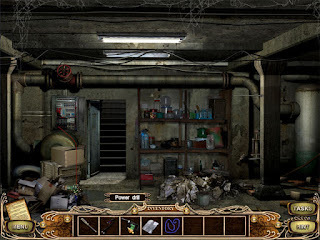 For more spooky hidden object mystery games see my previous post: 3 New Spooky Mystery Games Online.